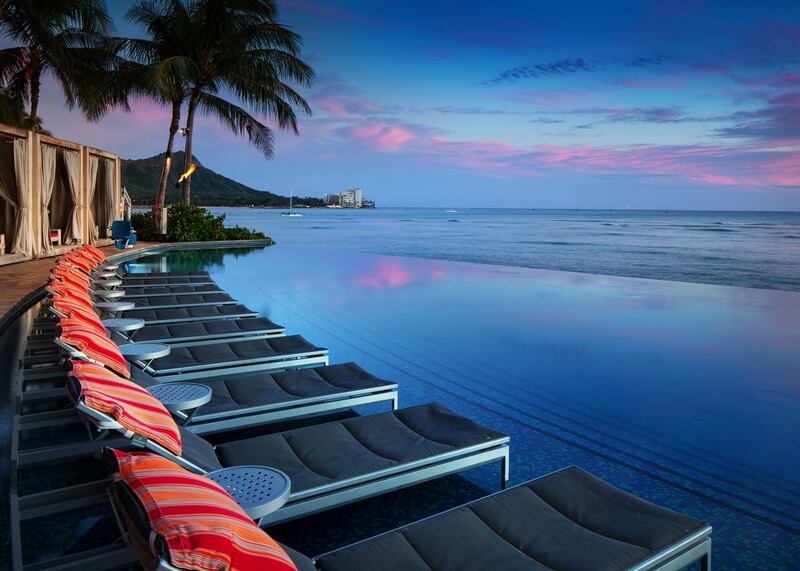 Members enjoy 20% off accommodations, plus 35% off spa and dining at select outlets. 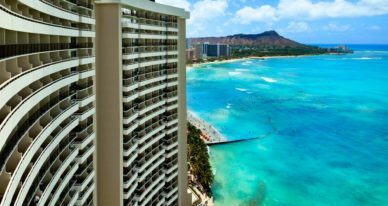 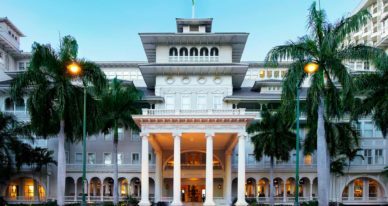 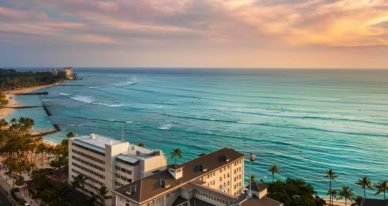 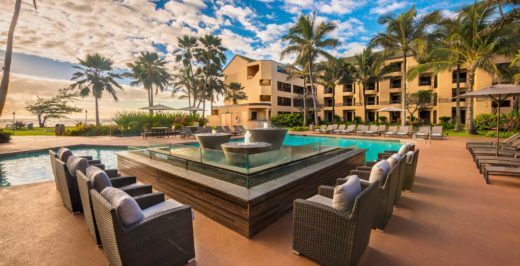 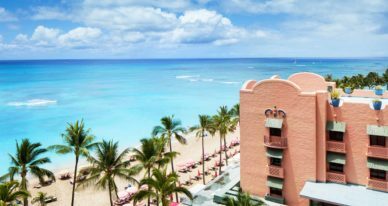 This Member Exclusive Offer is valid at the Sheraton Waikiki, Royal Hawaiian, a Luxury Collection Resort, Moana Surfrider, A Westin Resort & Spa, and Sheraton Princess Kailuani Hotel. 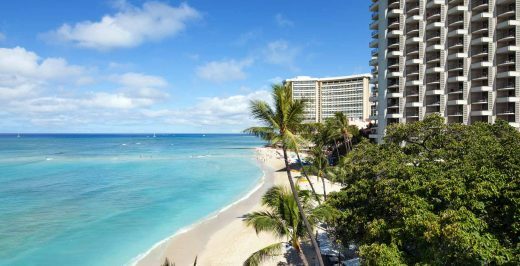 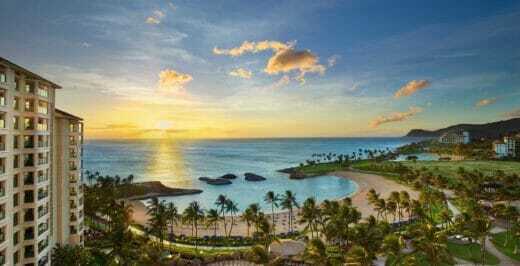 Members Save More in Waikiki Members enjoy 20% off accommodations, plus 35% off spa and dining at select outlets.